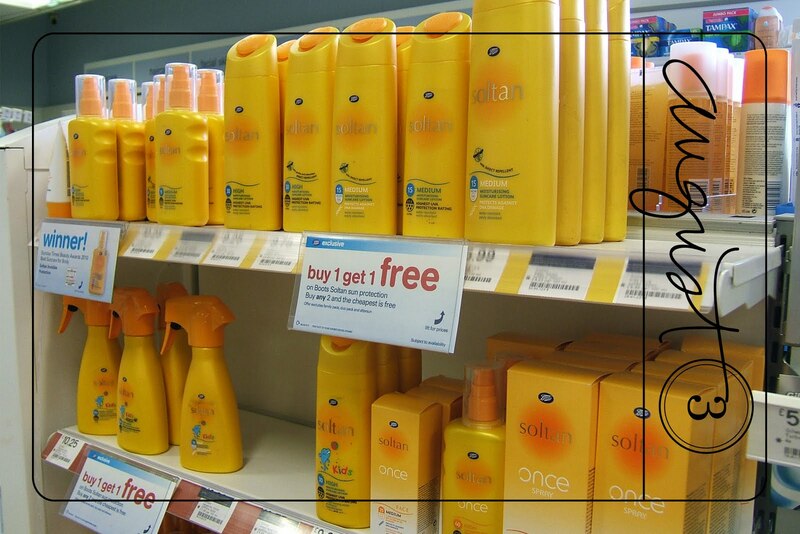 On August 3rd I stocked up on sun protection while it was on offer - more in hope than expectation of its use! ps I stocked up on this offer too. When suncream is a health essential, why is it so expensive? That blackforst ham looks yummy - especially if you were to add a little melon!